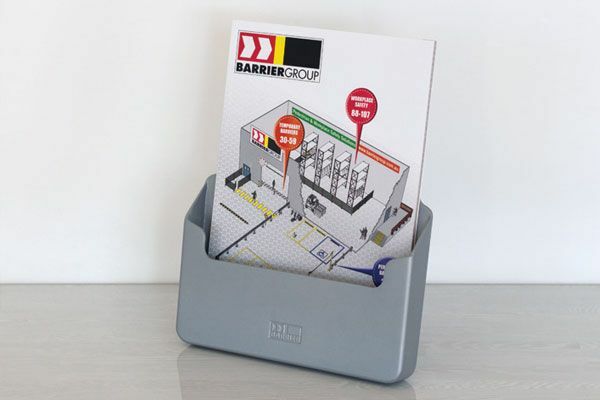 Brochure holders designed to clamp to 63mm Airport post and 32mm Gallery post without interfering with the retractable belt or elasticated cord operation. 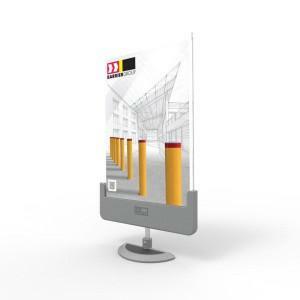 Brochure holders designed for desktop displays or wall mount applications. 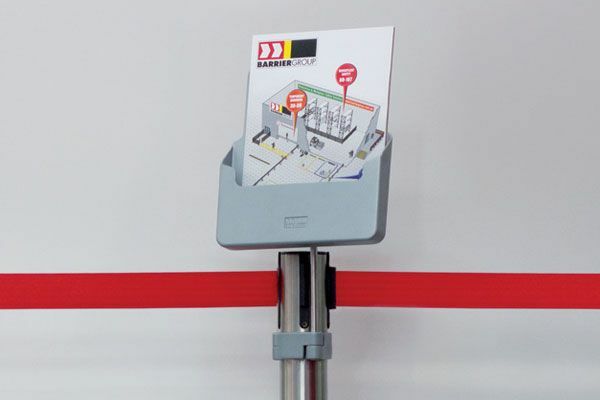 Post mount models to not interfere with the retractable belt or elasticated cord operation. 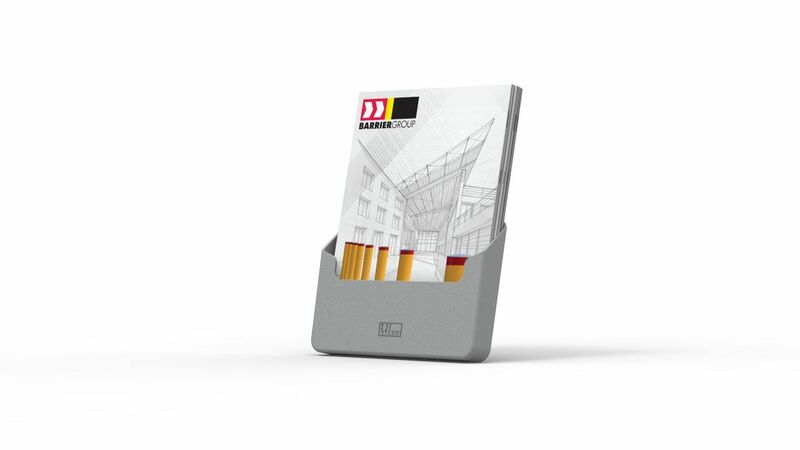 Each holder can hold approximately 150 A4 sheets. 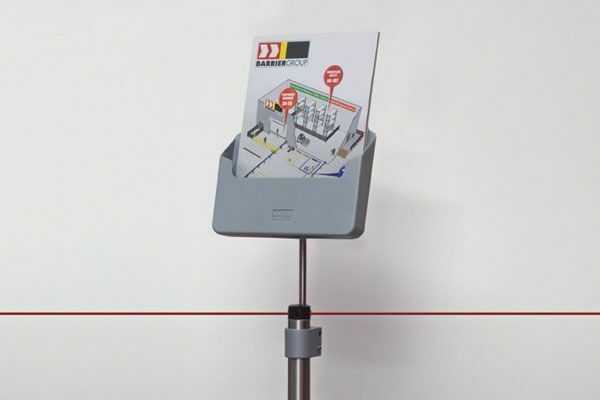 Models designed for post, surface or wall mount applications.